This entry was posted on December 5, 2018 by Amberley Publishing. 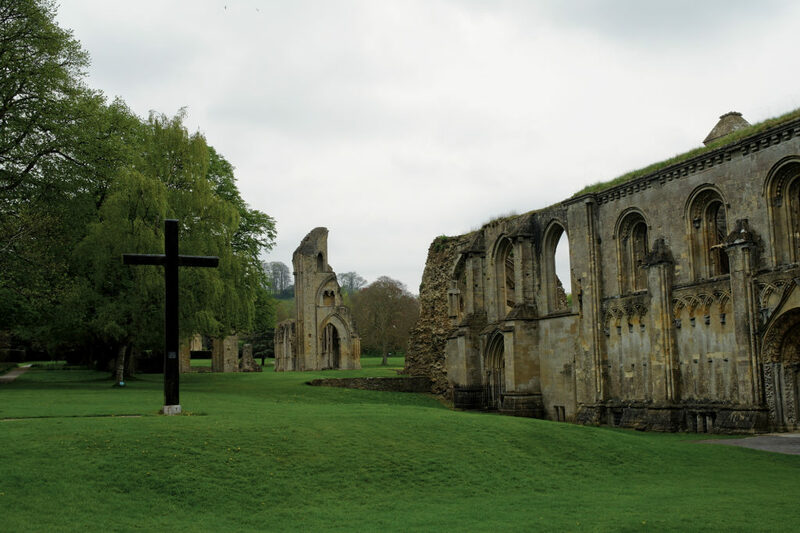 There is no year in English history more famous than 1066. The events of half a century before when Cnut the Great, ultimately king of both England and Denmark, took the throne of the country are however much less remembered. That is a shame, for there are some important links between the two events, most significantly through a remarkable woman, Emma of Normandy. She is also largely forgotten when compared to her more famous relative, William, Duke of Normandy; and her story deserves to be told. Most remarkably Emma was married to two kings of England, a situation that is made even more significant because her two husbands were bitter rivals of each other. She married her first husband, Æthelred II (the ‘Unready’) in 1002. It was a marriage that brought benefits to both parties, not atypical for a time when most such relationships were entered into for political reasons rather than love. Emma, daughter of Richard I, Duke of Normandy, gained a king as a husband whilst Æthelred obtained an important potential ally. 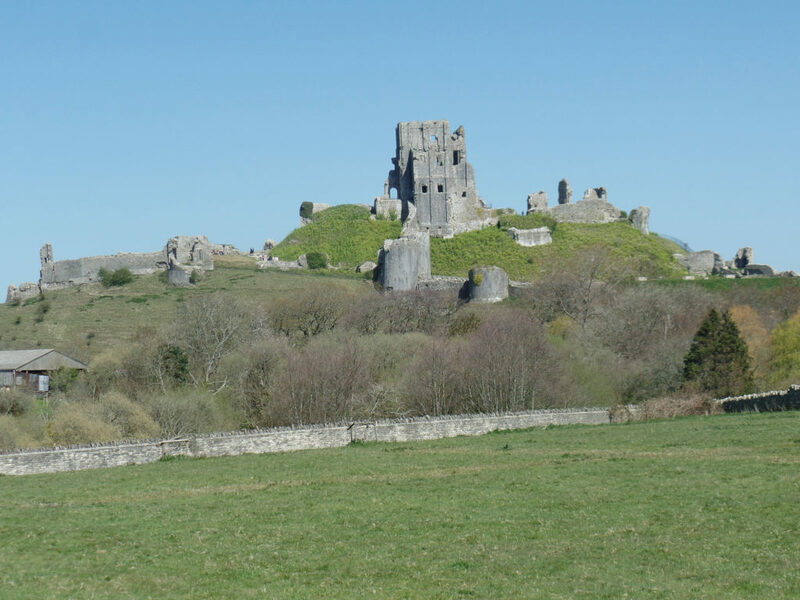 The Duchy of Normandy was populated by men and women who were directly descended from Vikings; and their contemporary relatives from Denmark and Norway had been using it as a base from which to attack England. Two sons were born to Æthelred and Emma, named Edward and Alfred. However, things did not go well for England in the meantime. In 1013, Æthelred fled the country when he was defeated by the Viking warlord, Sweyn Forkbeard, who had invaded his country with a large force. 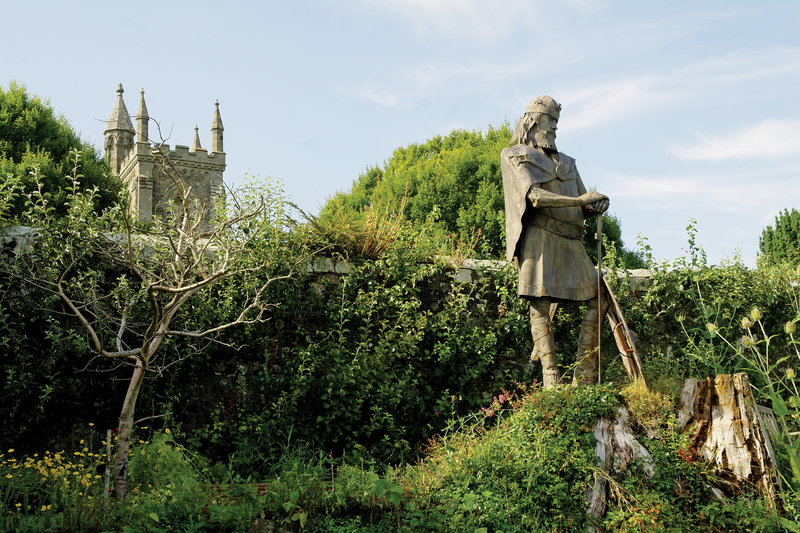 The exiled English king found sanctuary, along with the rest of his family, in Normandy. However he was not there long, for soon afterwards Sweyn unexpectedly died and Æthelred was invited back to England. Sweyn’s son, Cnut, was caught by surprise and was forced to flee for his life when defeated in battle after a surprise attack. As if by a miracle Æthelred found himself once more king of England. However, this incredible turnaround in fortunes did not last. Æthelred soon after died and Cnut came back with another large force and ultimately succeeded in taking the throne of England. Despite the fact that he was already in a relationship with Ælfgifu of Northampton, he looked around for a wife to increase his legitimacy. Emma was the perfect candidate, particularly as she was now very conveniently widowed. And so in 1017 Emma and Cnut were married. However, the marriage introduced complications into Emma’s family life. The children she had from this relationship, namely her son Harthacnut, took precedence over those from the first in the line of succession. Edward and Alfred continued to be brought up in exile at the court in Normandy. In the process they seem to have become significantly ‘Nomanised’. There appears to have been little contact between Emma and her absentee sons whilst Cnut was still alive. However this situation changed when first Cnut died in 1035, to be followed a few years later by Harthacnut. By now, Emma’s son from her first marriage, Alfred, was also dead, expiring in agony after being brutally blinded following a failed attempt to invade England after Cnut’s demise. This left Edward as the last man standing, and the heir apparent to the throne of England. Edward therefore became king, being known to subsequent generations as ‘the Confessor’. However, he died in 1066, leaving no children behind him. This left the throne vacant; it went first of all to Harold Godwinesson and then, after his death at Hastings, to William of Normandy. Edward whilst alive had fostered close links with Normandy and even invited in some Norman advisers. There were even claims that he had promised that the throne would go to William after his death. And so, in 1066, the Anglo-Saxon kingdom of England breathed its last, an unintended indirect consequence of the marriage politics of the period half a century before which saw a Viking ruler of England and, uniquely in royal dynastic history, the remarkable story of a woman who was queen to two kings of England. 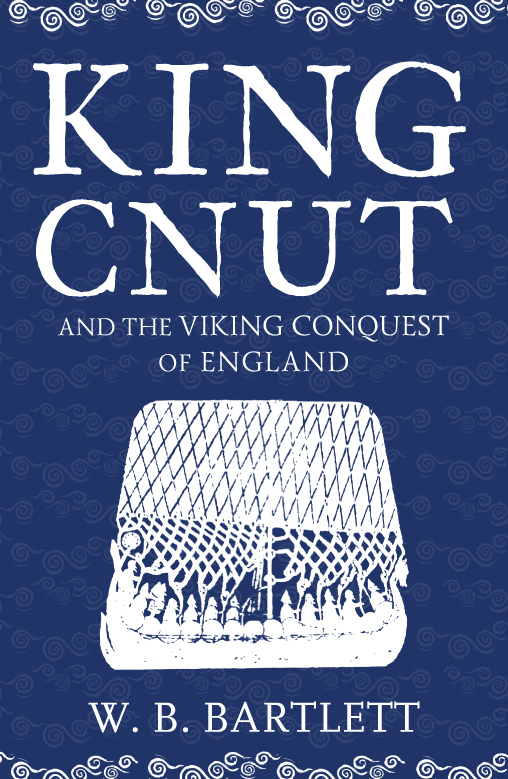 W. B. Bartlett's new paperback book King Cnut and the Viking Conquest of England is available for purchase now.